We are delighted to announce that following a highly successful three years of the Write to Play programme for aspiring D/deaf and disabled writers (and with a fourth year about to launch), Esmée Fairbairn Foundation will be supporting the programme for a further three years, with a grant of £300,000. The Write to Play programme runs annually in partnership with some of the leading producing venues across the UK, with five writers per year working with some of the most creative minds in the industry. The yearlong programme includes Playwriting 101 (a crash course in the art of playwriting), specialist workshops, mentoring sessions and opportunities to have short pieces of work performed in front of an audience. 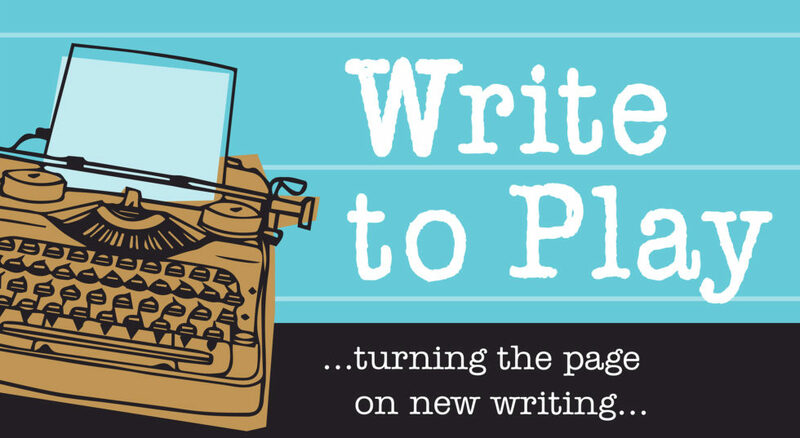 Not only does this provide the writers with the opportunity to develop their skills, Write to Play introduces a new generation of D/deaf and disabled playwrights to the wider theatre landscape. Applications for Year 4, which will be open to writers based in the Midlands, with partners Birmingham Repertory Theatre, Leicester Curve and the Belgrade Theatre in Coventry, will open on Monday 5 September 2016. Writers from previous years of the programme have gone on to win awards and have their work professionally commissioned and performed.